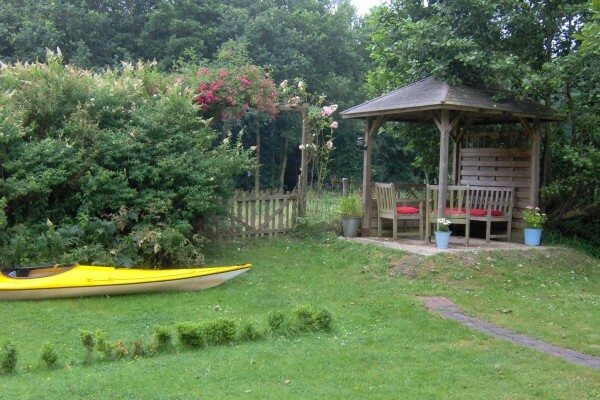 Comfortable questhouse for 10 p. on the border of the river Hunze avec canoing for free. There are 5 bedrooms with 3 bathrooms. Very quiet! 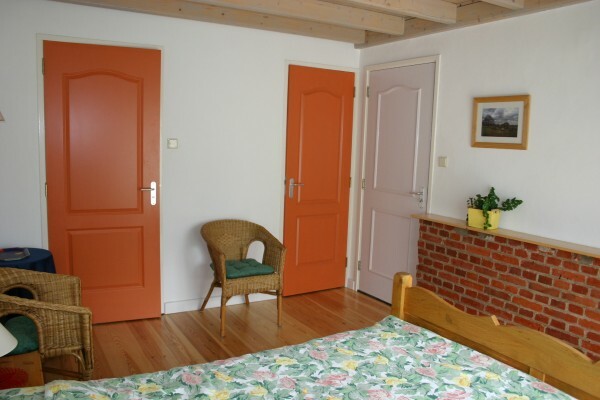 Two rooms with toilet and shower. No experiences yet with Hunze-pleisterplaats. Be the first! Did you stay in Hunze-pleisterplaats? Let us know what you thought about it and help others to make the right choice! 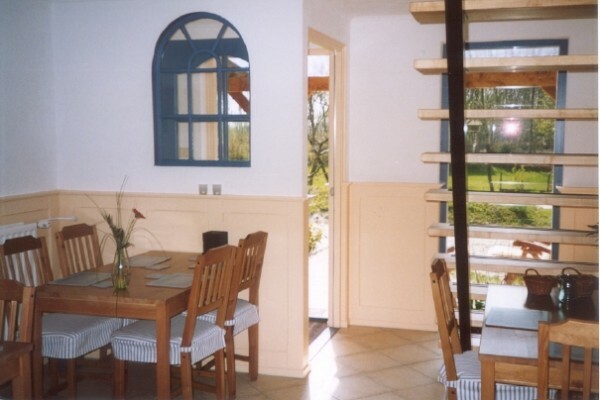 * I confirm having stayed in Hunze-pleisterplaats. 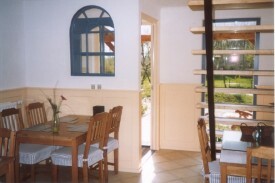 Find other bed & breakfasts in Aa en Hunze or all bed & breakfasts in Drenthe.